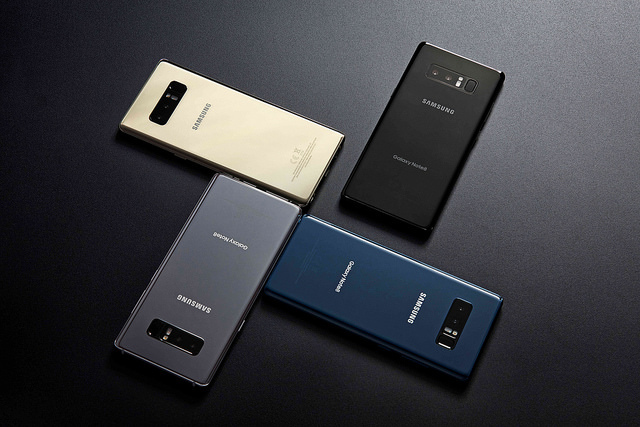 With the recent launch of Samsung’s Note 8, there has been a lot of back and forth on whether the Note 8 is going to be worth the steep price point of almost a $1000. 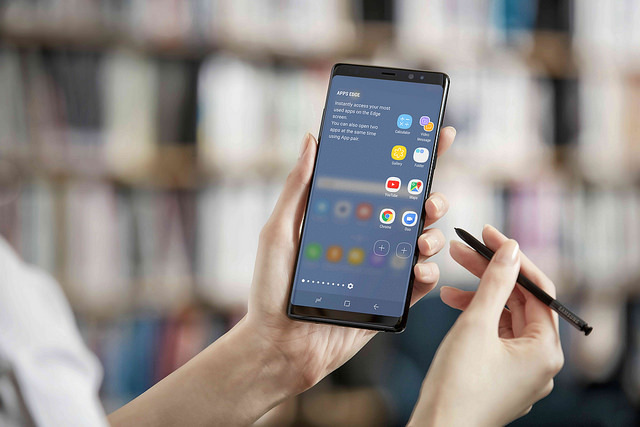 Samsung is known to put in everything it has in its smartphones whether it’s a finished product or not (*cough* Bixby *cough*) and so when the S8 and S8+ came out with top of the line specs, gorgeous OLED screen and everything you could possibly ask for, we really didn’t know how Samsung would differentiate the Note 8. 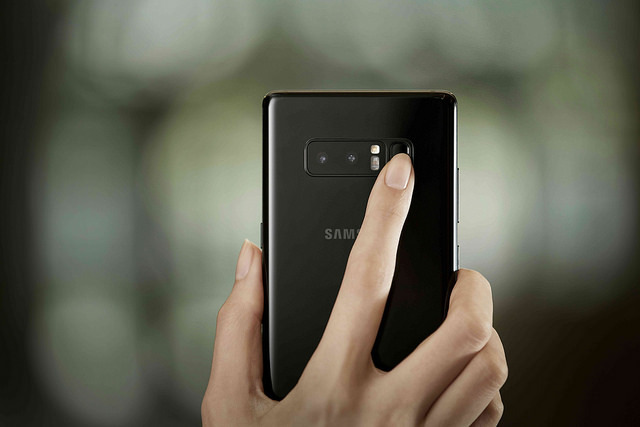 Most were betting on fingerprint scanning technology embedded under the display to be the key standout feature and after what happened to the previous Note series (let’s rather not mention it), we knew Samsung had to pull every trick in the book to revive the Note lineup once again. Unfortunately, the fingerprint technology simply wasn’t ready for mass production due to technicalities. So Samsung was stuck with the only other stand-out feature other than the S Pen – the dual 12MP camera system with OIS on both lenses. While the camera is phenomenal at what it does raising the bar for smartphone photography and the S Pen is great for those who use it in their workflow(not many), whether these two features are worth a few hundred dollars more is the bigger question to ask. Make no mistake, by no means, is the Note 8 a bad phone in fact quite the contrary. It’s a beast of a phone with specs similar to the S8 and productivity synonymous with the Note series. But being priced at a new $1000 range ($929.99 to be exact), it starts raising some important questions. The biggest issue with the Note 8 is that it’s got too much of a similarity with the S8 which comes in at just around the $500 price range and a little more for the S8+ which gives you a bigger screen. While there is a market for a pro smartphone, it’s not a viable option for many considering the fact that you can get a much more comfortable phone with the same or better specs like the battery which is bigger on the S8 than on the Note 8 (for obvious reasons). Samsung decided to play it safe this year for the Note series and whether consumers choose the S8 over the Note 8 it really doesn’t affect their revenue per se but it marks a new beginning for smartphones that will be entering the ‘Pro’ market costing around or upwards of a $1000. the only question is would they be worth that super premium price tag? Windows 10 has finally been launched!